Peter Pan & the Winter tales…. Happy New Year to you all, we hope everyone had a wonderful winter break and you are all looking forward to a fun 2016 of growth, giggles and learning. We had such a lovely second half of the autumn term, in our last post we updated you on all our wonderful extracurricular and charitable activities from the first half of the term, November and December have been no less jam-packed! 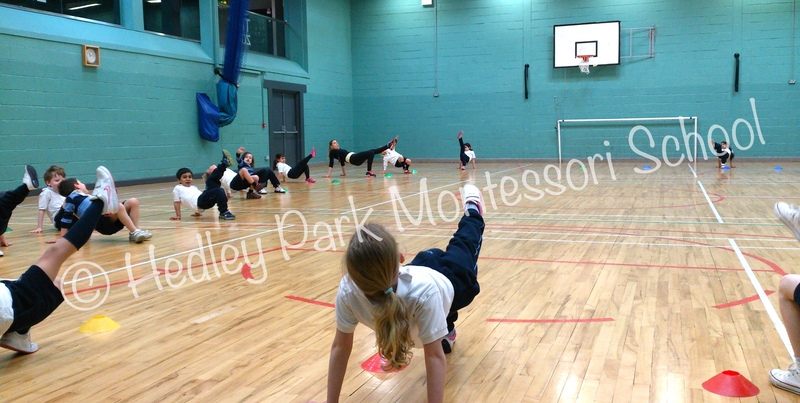 From yoga and karate to practice for the winter play, science experiments and natural history field trips our young learners have had it all going on. 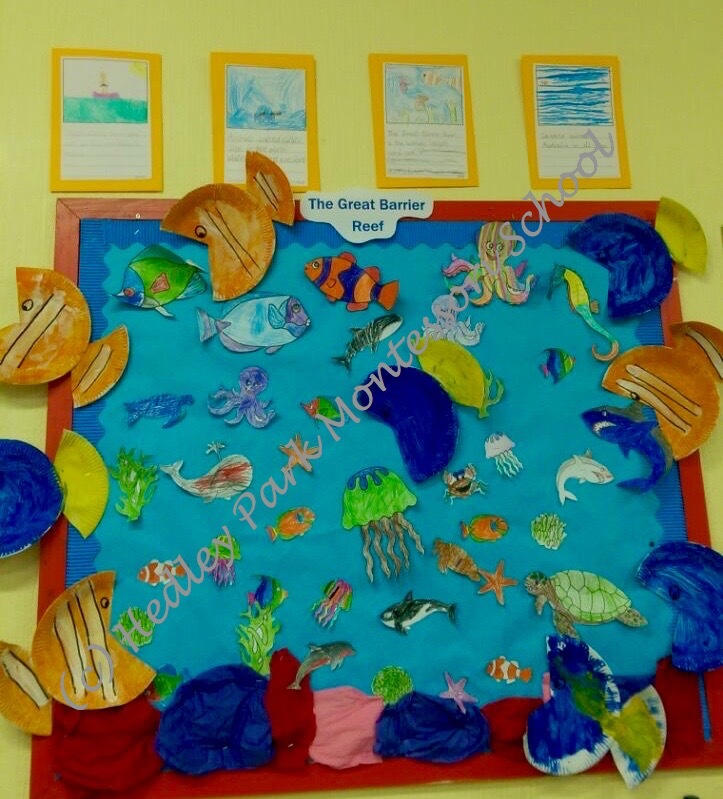 Every day in Hedley Park bring unique and exciting learning opportunities, our staff and students are constantly asking questions of each other, discovering new ways to explore the world around them and expanding on the natural talents within us all. From a personal perspective the Winter Play is really a wonderful opportunity to see hidden, and in some cases not so hidden talents in our learning community. As teachers in the school it is always a heart warming and intensely proud time at the end of the show, to see how the children have risen to the challenge, took on big roles, in a real theatre, with a professional sound and lighting crew and a full script. Each and every child has rehearsed, practiced lines, songs and moves for months, but at the dress rehearsal standing there in costume it all is so real. 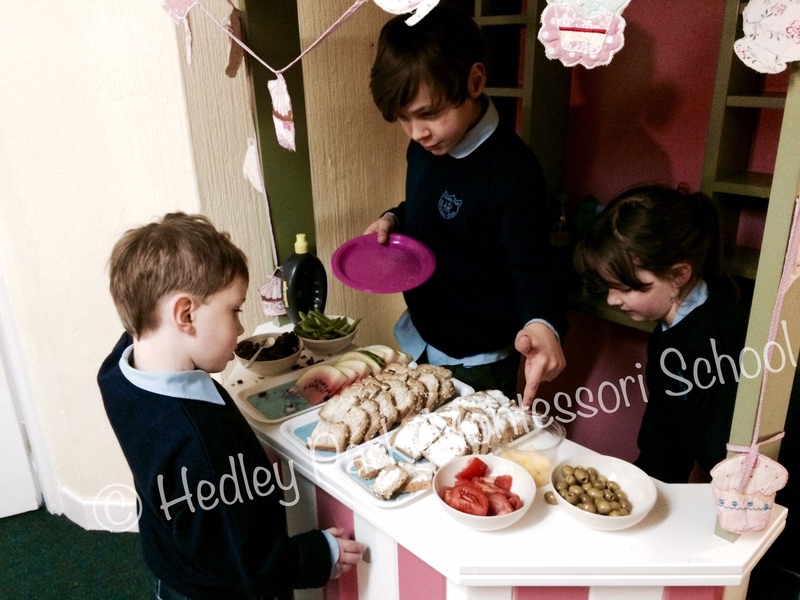 The children just take it in their stride, and watching them onstage (from the wings) they really shine! Senior Class – drawing our native deer. It is so remarkable for the children to get the chance each year to perform in a real theatre; it shows the respect and confidence we place in their preparations and their talent. It is this respect that gives them the self confidence and inner belief to give it their all in the knowledge that they are seen as capable and effective members of the cast. The responsibility of each role allows the child to grow in new ways, they are aware that they are a vital member of the cast and that their presence is key to the groups success. It is this responsibility as a cast member and the spirit of taking part that gives them wings to go farther than anyone could ever think, and each year as staff and parents we are speechless at how far the children take the play and in so doing, their own development. 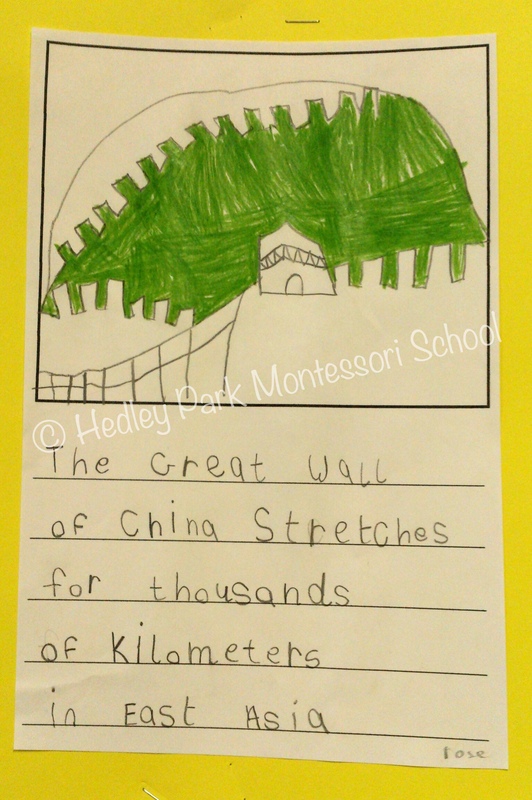 On the topic of unique developmental opportunities there are no shortage available to the students of Hedley Park. The classroom shelves are generously stocked with attractive, provoking and curriculum enhancing materials, and the students waster no time in exploring them to their fullest. 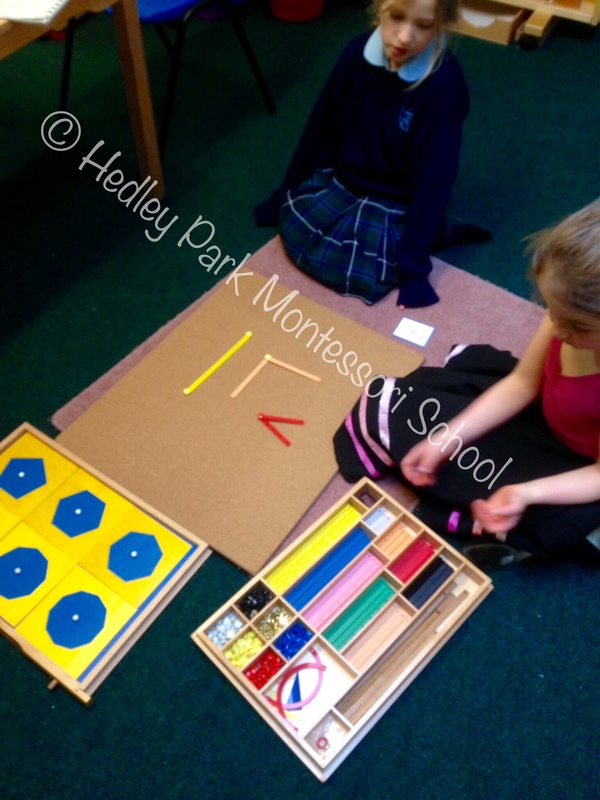 Children learn best in a physical, hands on way, they deal in the real and the concrete and Dr Montessori identified this and used this knowledge to create materials that would aid the child to internalise their learning in the most natural and effective way. Of course it’s not just the materials that have assisted our children’s learning all term. Our wonderful staff are all highly trained and experienced, they observe and journal each child’s interests, learning styles and development to plan lessons, plans and activities to allow each child to progress and flourish in a natural and exciting way. 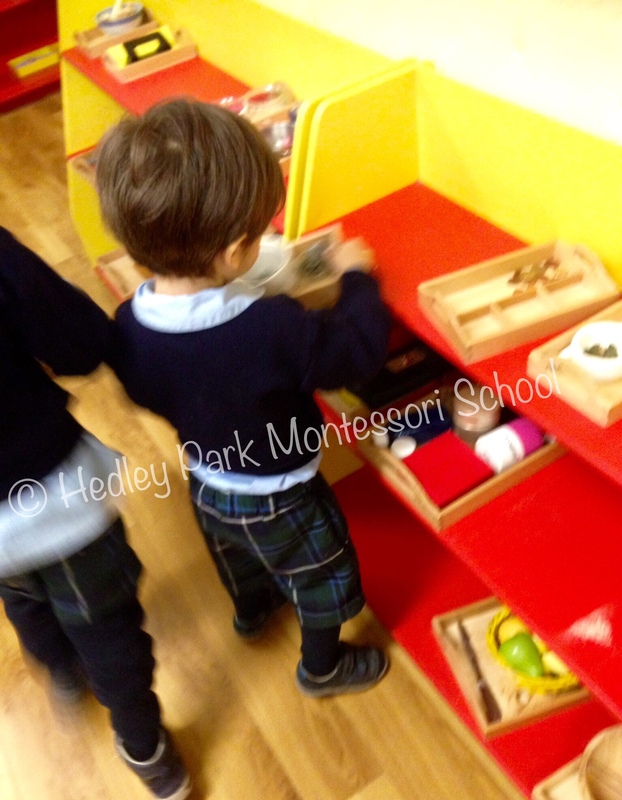 In a Montessori setting the environment is known as the “third teacher” and our environment, its interior classrooms and its exterior surroundings combine to offer the students a distinctive and exceptional learning atmosphere. 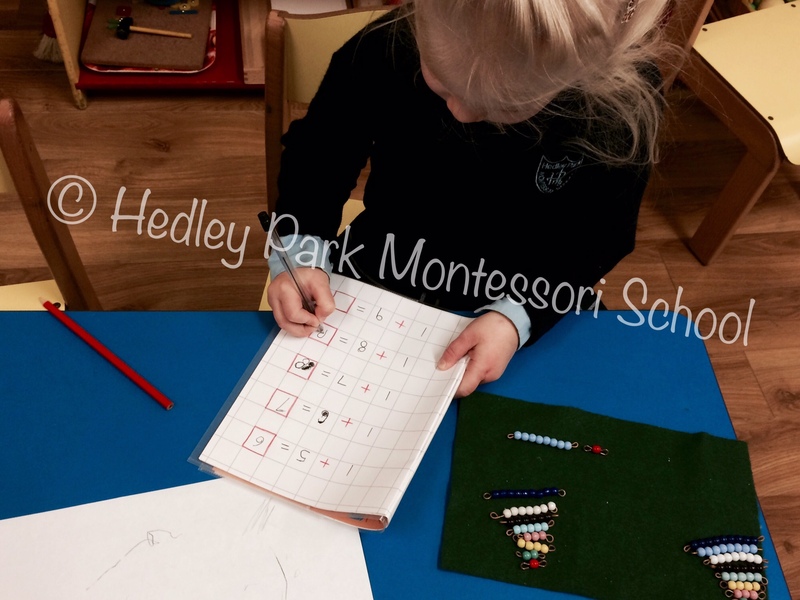 It is a wonderful accolade to the Montessori approach that the newest student in the British Royal Family, Prince George has been attending a Montessori school. Of course he’s not alone, his father and uncle both experienced a Montessori setting, as did many other highly successful individuals. We have listed a few alumni here. 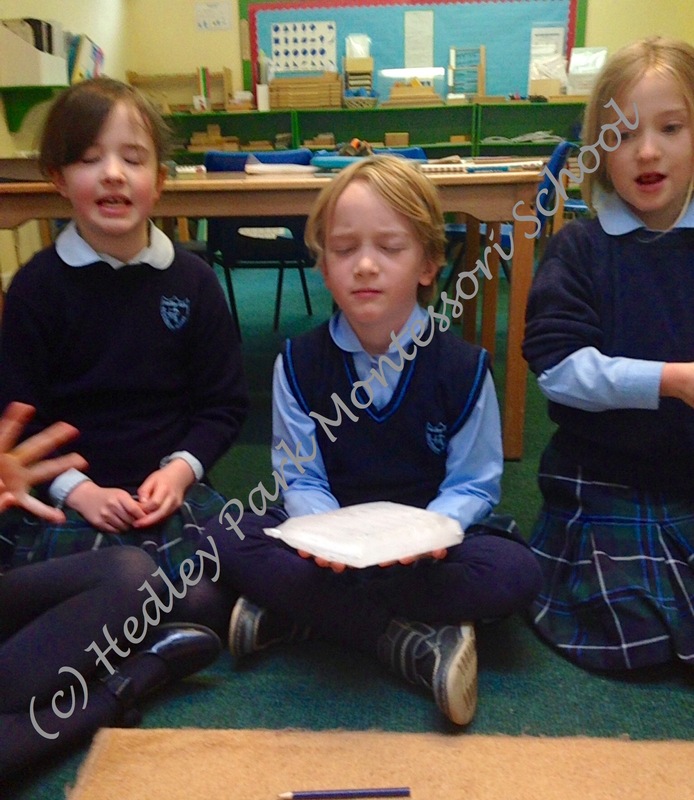 There are studies in progress to discover what exactly does the Montessori offer to create the driven, compassionate and successful people amongst its alumni, but those of us who have experienced a Montessori community as a parent, teacher or student can see that the respect, trust, exploration and child lead curriculum sets our learners on a path to realise their fullest human potential in an empowered and contentious manner. So as we move towards the spring term, we look forward to further Hedley traditions, and new experiences for staff, students and parents alike. Come back soon to find out more and like our facebook page to get mini updates along the way. 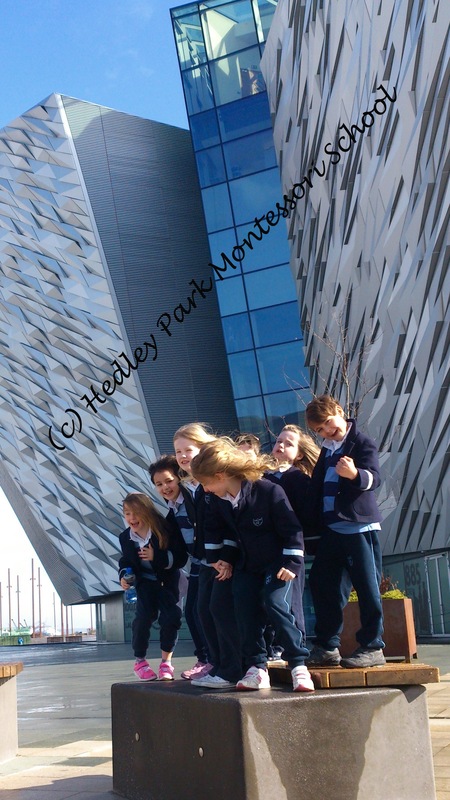 Enjoy the photo gallery of our learning and adventure. Summer is flying by and the lack of sunshine here in Merrion Square is not stopping us in any way. We have been so busy in the last months there was hardly time to sit down and update you on all we have done, thankfully we grabbed a few moments to catch up on the highlights of the last while. The seniors have, as ever, just been a hive of activity. They began with their projects and presentations. This is an activity that the students really enjoy and it shows. As a group we choose an overarching theme, this year the theme was animals. Each student then selects a subtopic, and they begin their independent research there. They are free to use any of the wealth of research opportunities in the school to compile their information and can present the information in any manner. 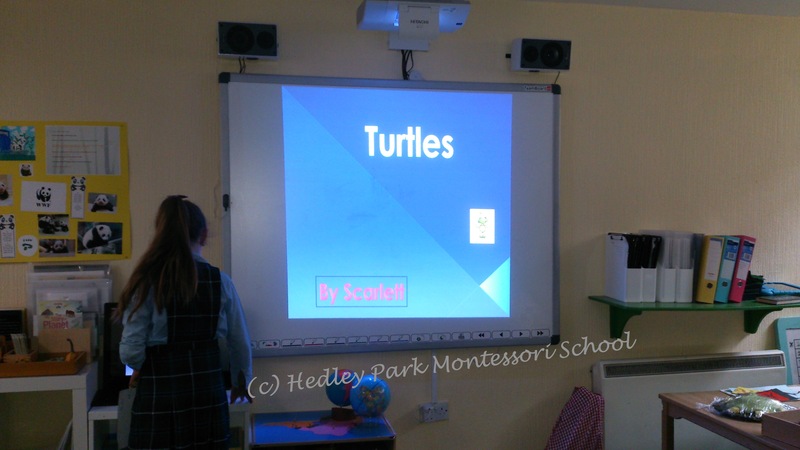 This year some students took the opportunity to show off their PowerPoint skills and made use of the interactive whiteboard to present their research findings. Once all the students have compiled and organised their research, created their display materials they get to present their work to the whole school. It’s a fantastic chance for each student to hone their public speaking skills, and grow in confidence as their classmates and the younger children soak up the information. For the younger children it’s a fantastic modelling experience as they learn how the older children conduct themselves in the presentations. It is this autonomous research and learning on a topic of their own choosing and then the confidence building presentation to a group that really concretes not only the facts and figures, but the whole suite of independent learning skills which will stay with these young students as they move through their educational careers. While on a roll from their independent projects the senior class took on a mammoth team project, this time we were going on the Titanic. 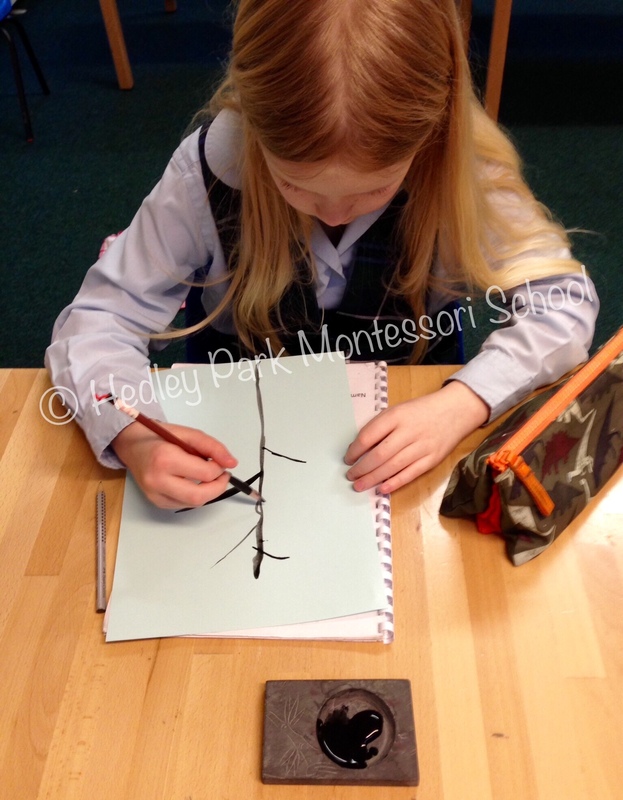 Montessori especially in the senior classes is characterised by the holistic nature of learning, the students don’t learn in isolation, nor do they experience the world one element at a time, so we embrace project learning where all elements of the curriculum can be encompassed in their connectedness. This project took in elements of science, history, maths, social studies, geography, english and we even looked at engineering and nutrition. Children are by nature kinaesthetic learners, they are physical, hands on and involved in their learning and excel in settings where this is supported and encouraged. The setup of the classrooms in Hedley are designed for exactly such learning to occur spontaneously. 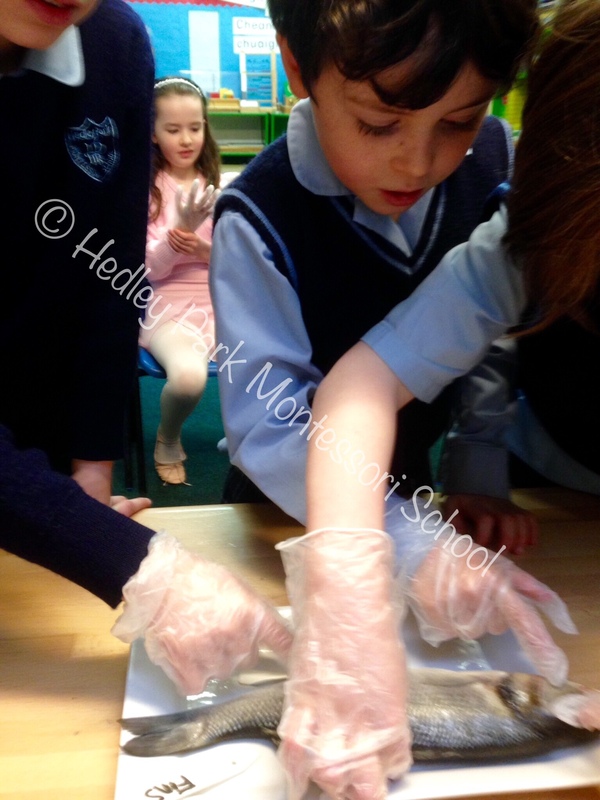 The children had a wealth of questions about the story of the Titanic, and in true Montessori fashion Katie and Ashley supported the children to discover the answers for themselves through experiments, research, field trips, writing pieces and creating objects. The learning comes from their own interactions and can be seen to be fully absorbed by the students rather than put in front of them to learn off. To fully “stand in the shoes” of those who boarded the fateful ship we went to Belfast on a field trip to the Harland & Wolfe shipyard at the Titanic museum, of course while there we also went to W5, and it was the perfect place for the seniors, whose parents will testify are constantly asking Why, What, When, Where and Who? Many answers were gleaned from the hands on exhibits there gave rise to further questions which were brought home to investigate at our leisure. The capstone project of our Titanic Experience was the First Class Afternoon tea the seniors held for their parents and chosen VIPs. 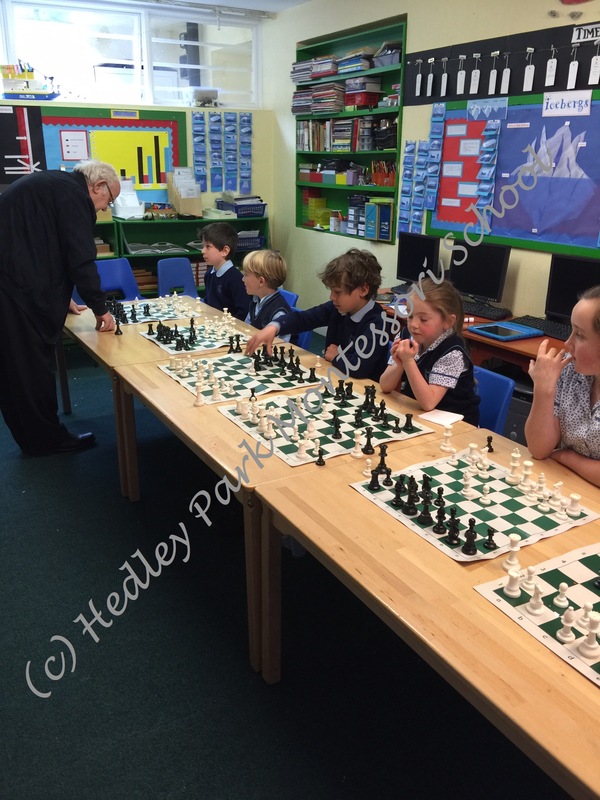 It was a fantastic afternoon planed, prepared and hosted by the young students. 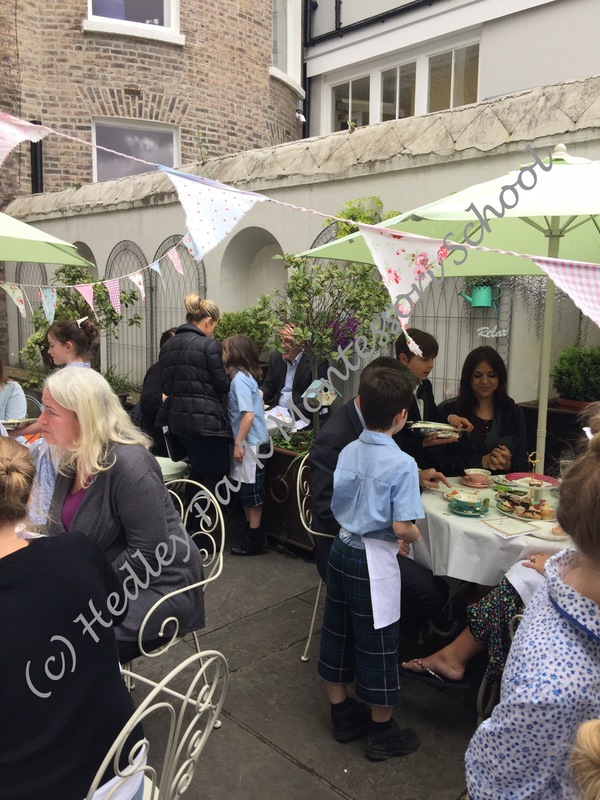 All elements were thought of and created by the children from invites to menus, choosing table settings, seating plans, appropriate outfits and of course the food and beverages. I’m sure the honoured guests will agree it was a beautiful experience and gave everyone unique memories to last a lifetime. The seniors weren’t the only busy people, earlier in the year the whole school got involved in World Book day celebrations with a book sale and dress up day. 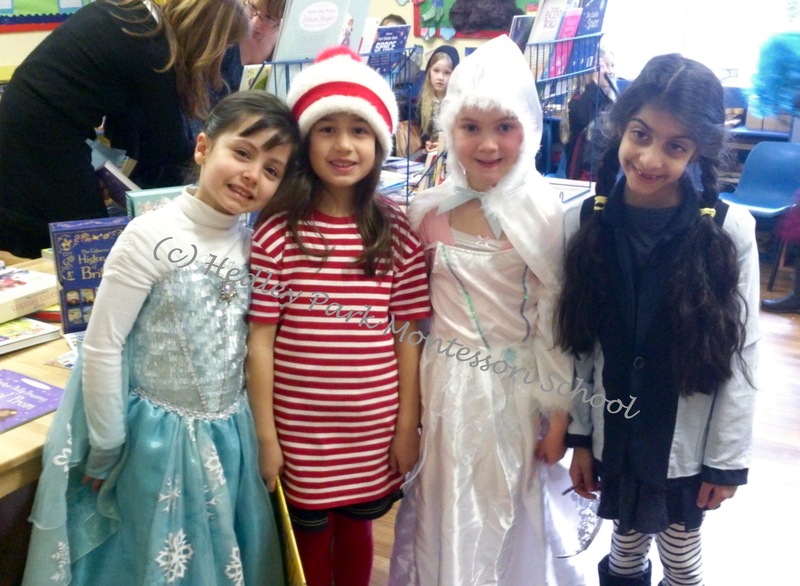 We came as our favourite book characters, Matilda, the Cat in the Hat, many Harry Potter characters and plenty of super heroes turned up to share their love of reading in all its forms. 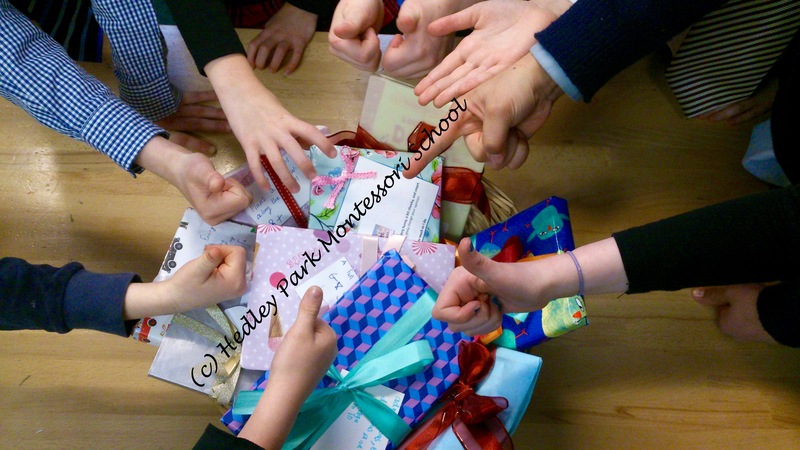 Another lovely tradition began in the senior class that we hope to continue with the other class groups, we each brought a book we had read at home and enjoyed with a recommendation review and swapped them with our class mates to pass the love along. The Junior class also got involved in project learning with their trip to the continent of Australasia. The Great Barrier Reef was explored in all its colourful teeming glory. Creating all the fish types is a fantastically expressive and creative way to absorb the wonders of this beautiful biosphere. On land we learned about Kangaroos and Koalas, the Aboriginal people of Australia and the native populations of the many countries and islands that make up Australasia. 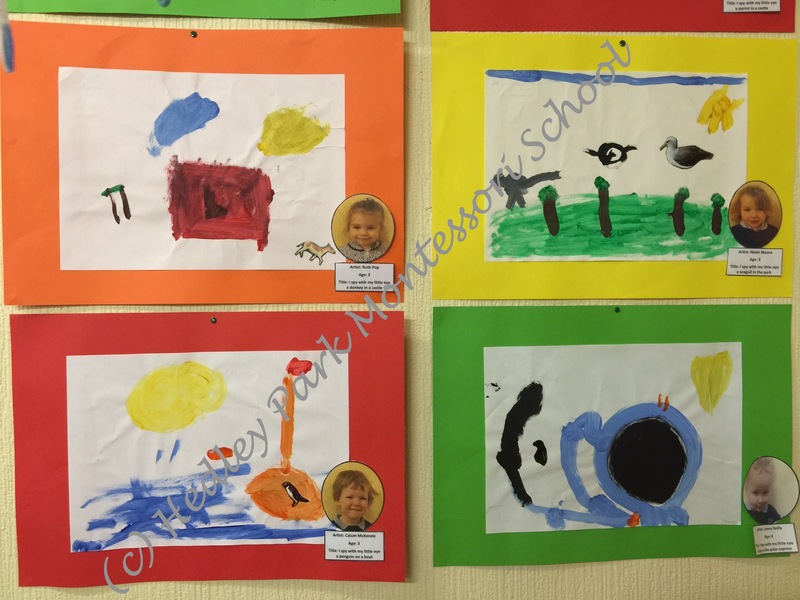 The Nursery class enjoyed their foray into art appreciation by creating their own masterpieces on the theme of “I spy animals in art” it’s wonderful to hear their descriptions of what is happening in the paintings they created. Painting is such a valuable leaning space for children and is very therapeutic when they are overcome with the emotion’s that are very keenly felt by these youngsters in their journey to self-regulation.Other valuable sources of self regulation are Yoga and Kenpo Karate which we are happy to report are on the list of extracurricular classes for the next academic year. We cant wait to start classes with Estelle from The Olive Tree Yoga Studio, and Brendan from Golden Tiger Academy. Both of these extra curricular classes are designed to help the children with emotional self regulation, physical development, community spirit and self discipline and wonderfully complement our already diverse offering of extra mural classes. For now we are looking forward to our two week summer break, before we all get stuck into another wonderful year of learning, fun and friendship.